The 2018 Sauvignon Blanc Experience will be held at Chacewater Winery & Olive Mill in Kelseyville, Lake County, Calif.
Tucked into the mountains of California’s North Coast, Lake County is a land of rugged beauty, sitting just above Napa and Sonoma and southeast of Mendocino. 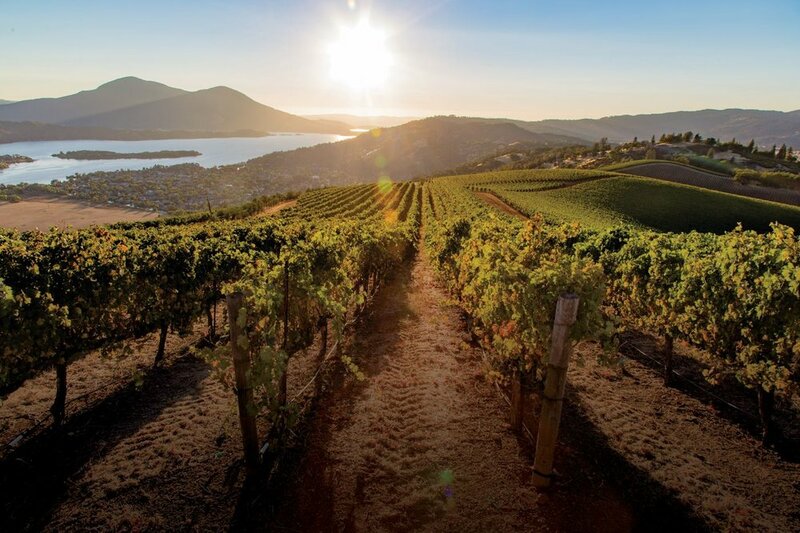 The charming small town of Kelseyville sits in the heart of Lake County’s Big Valley District AVA – the region’s largest Sauvignon Blanc producing area – and adjacent to two other key viticultural areas: Kelsey Bench AVA and Red Hills AVA. It's close to iconic Mount Konocti and near Clear Lake, the largest natural freshwater lake in the state. Hiking and paddling are great options to enjoy during your stay. Visit www.lakecounty.com for more information. Lake County is a pleasant drive from Napa on Highway 29, from Sacramento on I-5 to Highway 20, and from the San Francisco Bay Area on Highway 101. Chacewater winery has graciously offered to host the 2018 Sauvignon Blanc Experience. 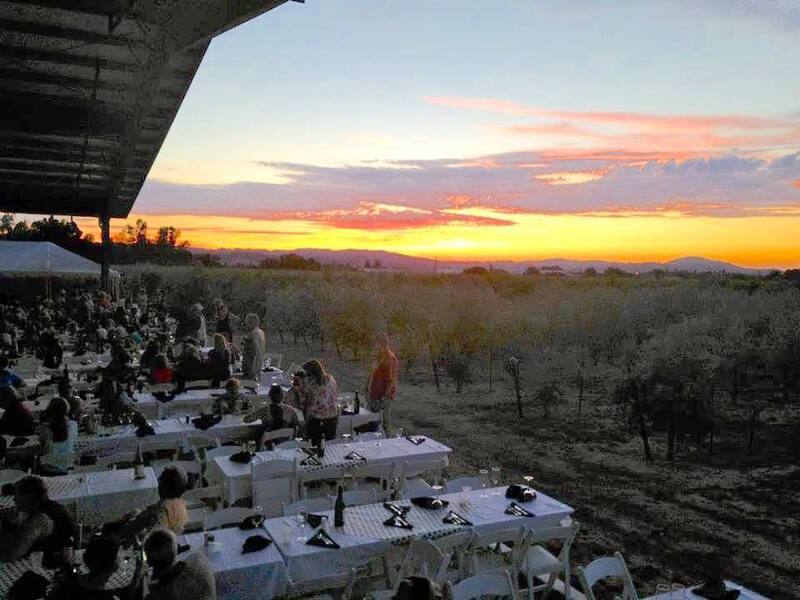 The winery has a new outdoor space that is ideal for an event of this size, along with a large crush pad where we can host special food/wine tasting. Stay tuned for more information. Setting up for an event at Chacewater Winery & Olive Mill. A view of Clear Lake and Mt. Konocti looking south from Brassfield Estate Winery in the High Valley AVA.